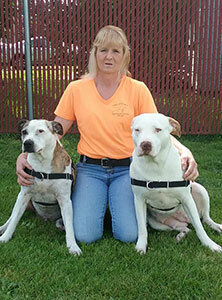 Since 1994, Paul and Kirsten have been raising and training dogs. In 2001, they realized their dream of working with dogs full-time! Paul, along with our staff trainers, performs most of the training for field work and manners. His love of bird hunting and knowledge of what makes a good hunting dog helps him provide the best possible training experience for owners and dogs. 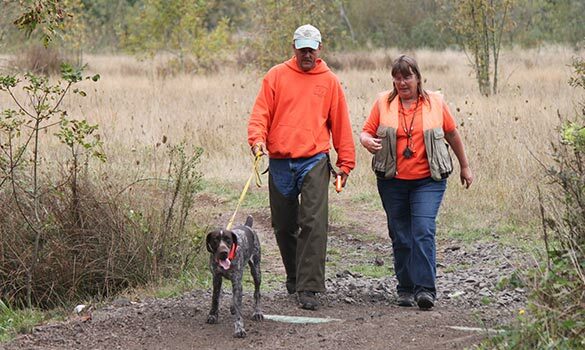 Paul also trains and handles dogs for AKC hunt tests. Kirsten has followed her love of rescue and is working with the Search Dog Foundation and her own non-profit, Train a Rescue. When not on the road looking for rescue dogs, Kirsten takes an active role in designing and implementing new boarding options for our vacationing guests! We currently have 12 dogs that call us Mom and Dad, ranging in age from 9 months to 13 ½ years. We may have muddy paw prints on our couch, but we also have lots of love! Diana has been with Field of Dreams Boarding & Training for 10 years as a kennel worker and dog handler, training in obedience and manners. Working with animals has been Diana's passion - having fun and encouraging respectful relationships between people and the animals we all love so much. Diane works to share her knowledge about dog's body language and high energy in relation to the effects on training for both people and dogs alike. She also enjoys researching various training methods and is always open to try different methods to achieve positive results. 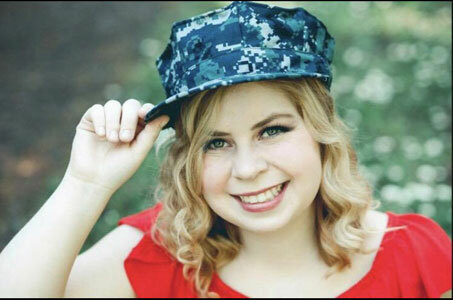 McKenzie is a recent high school graduate from Lebanon High School. 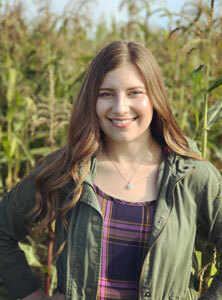 Growing up McKenzie was involved in 4-H and FFA all four years of high school. She has taken on huge leadership roles along the way from having multiple offices and district offices in FFA. Mckenzie enjoys being around animals especially the dogs. She enjoys playing and working with the dogs as well as learning something new everyday and takes pride in the work she does. I'm Katy Fern, I'm 23 and have been working with dogs since I was in the 4th grade. I started in 4-h, I participated in many county fairs and state fairs winning many ribbons. Since then, I have attended many dog shows, volunteered at the humane society, and worked at a local dog grooming shop. My plan is to go to dog grooming school to become a groomer. I love working with dogs and found a passion for it. I have two fur babies of my own; a small Chihuahua/Jack Russel mix named Toby and a Pitbull mix named Bella. Dogs are my life and I would not have it any other way.